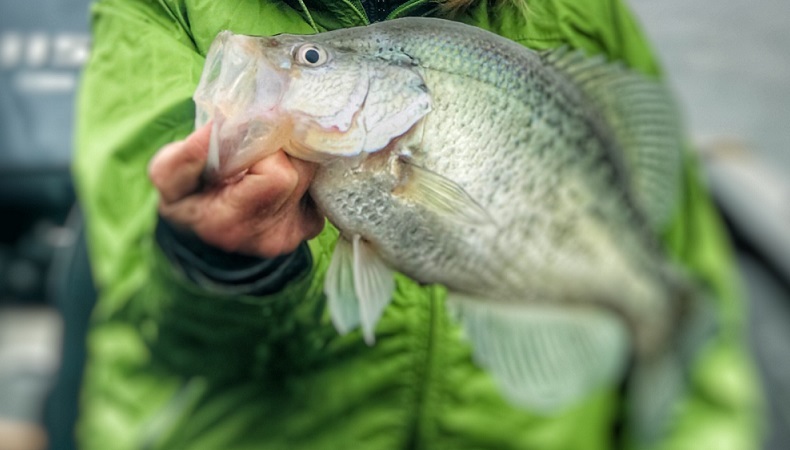 Crappie- Our Crappie bite is still good over brush piles with jigs. 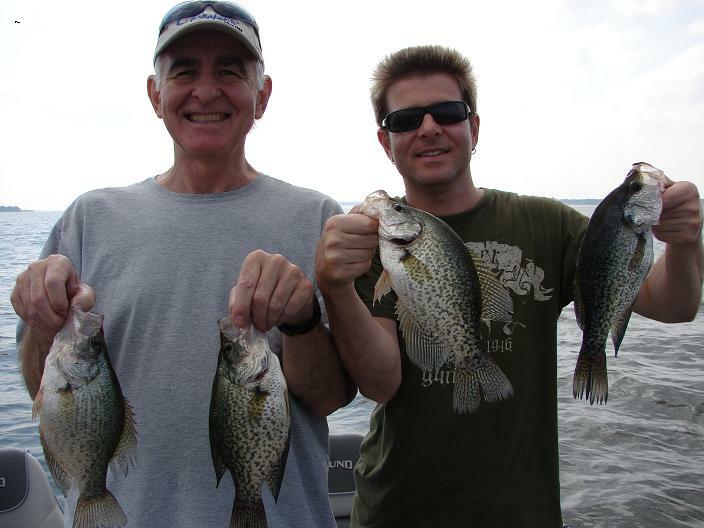 We have been catching crappie up to 15 inches long. 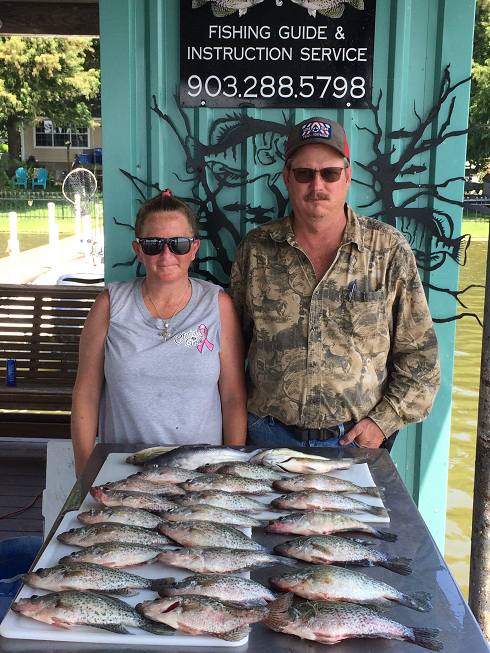 We've noticed our bite slow down a bit since last month but we are still doing well overall. 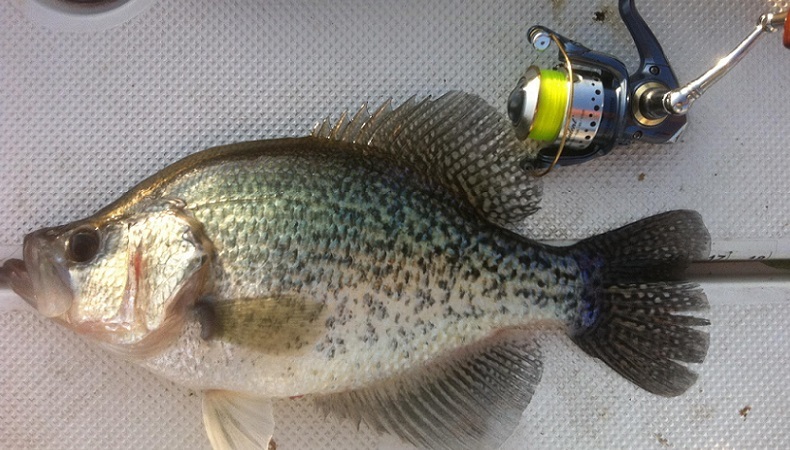 The last few days have been much tougher on the crappie. 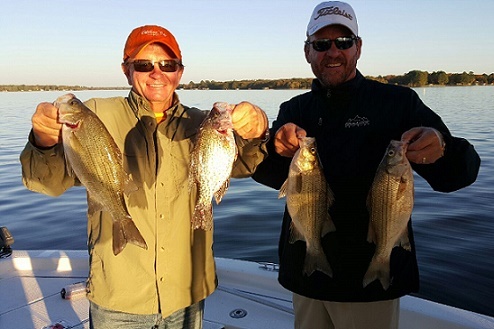 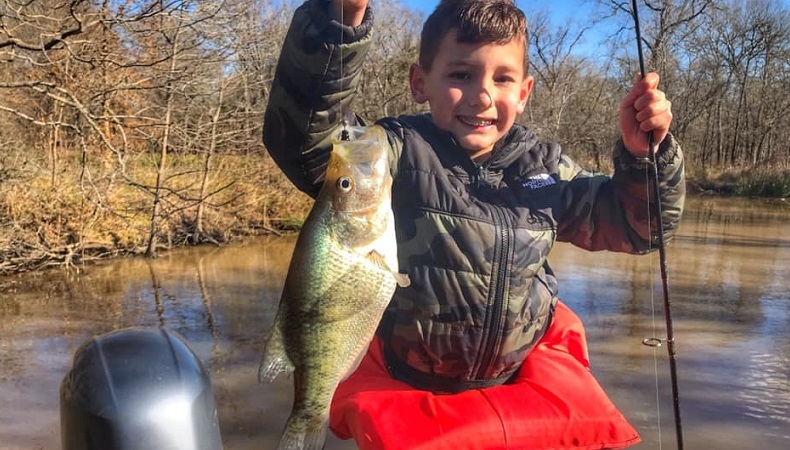 The white bass are excellent but crappie are slow. 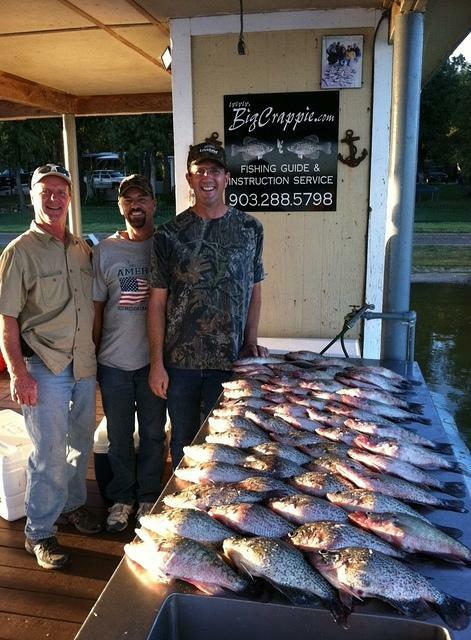 If you’re looking for a crappie only trip please book for October thru December. 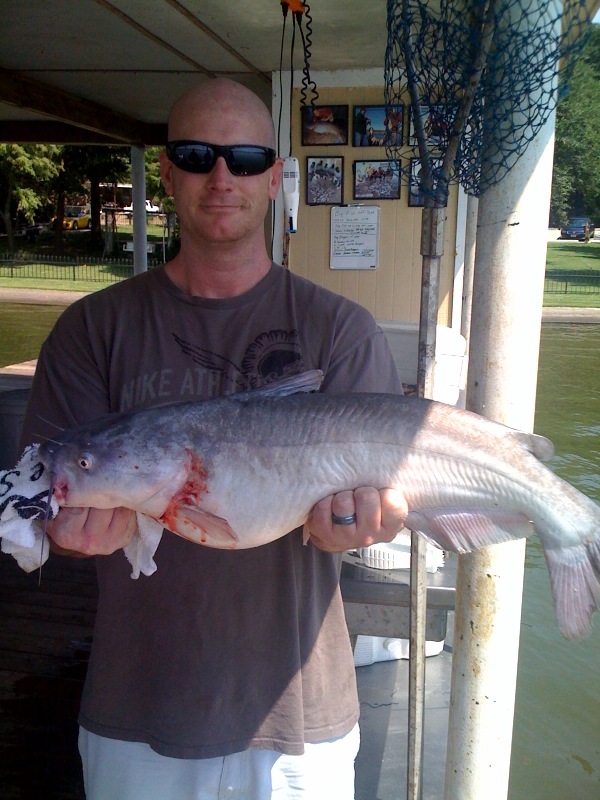 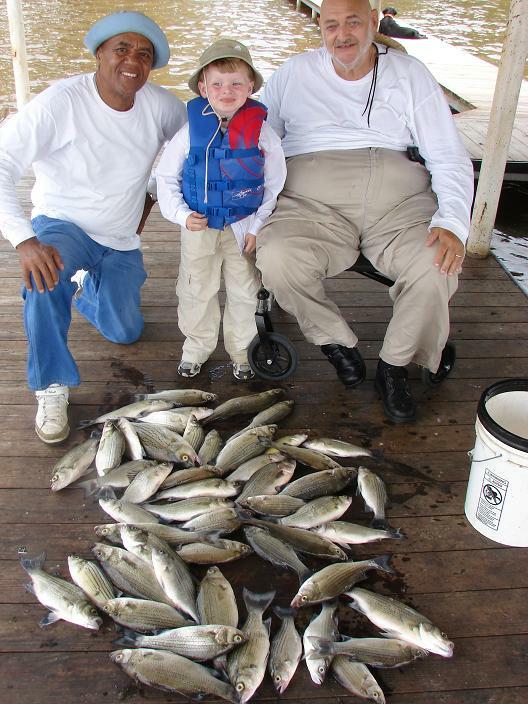 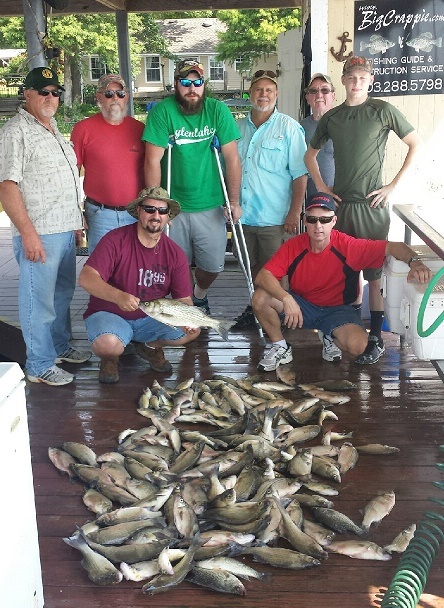 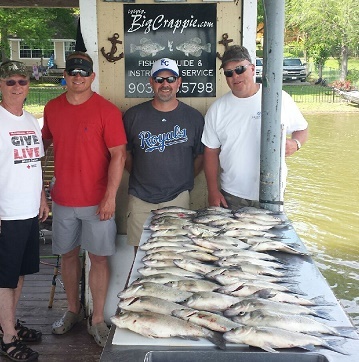 We will still do mixed bag trips with crappie and white bass throughout the summer. 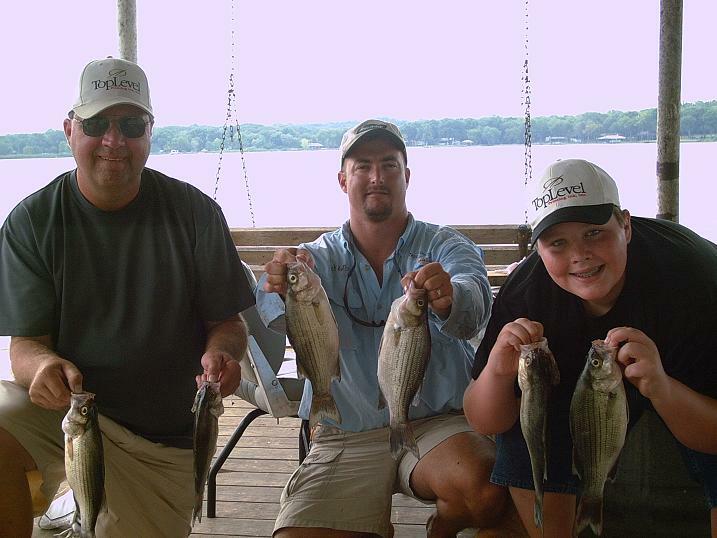 We are catching limits of white bass. 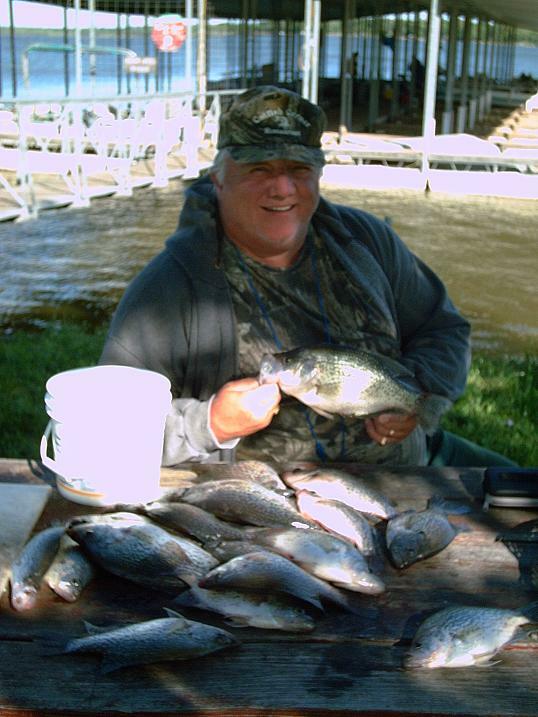 Some days will be excellent on the crappie but they are typically tougher to catch in the heat of summer here on CC.